At the core of leadership today, your leaders need the skills to embrace ambiguity, be agile, yet stay focused, and pay close attention to the complexity of business. Leaders need to communicate with their staff, influence decisions, drive results, build teams, and much more. Programs helping leaders manage the unpredictability in the workplace are becoming a must for today’s stress-filled work environments. 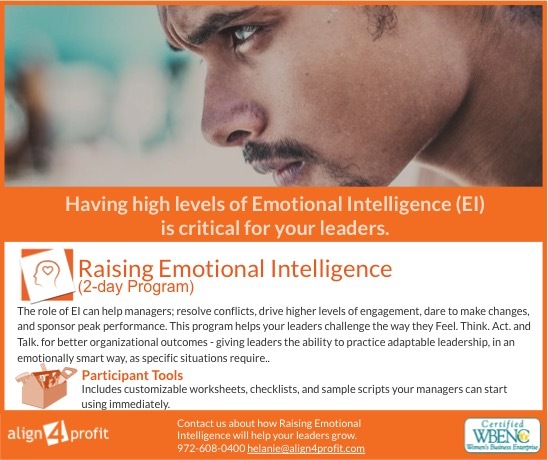 For about a decade now, Emotional Intelligence (EI) skills offer one of the best ways to support your leaders and help them cope with the constant demand for developing the management practices necessary to run your business effectively. The work of Daniel Goleman, Richard E. Boyatzis, and others continues to give us greater insight into EI. No insight is more important than knowing that EI is much more than being “nice” (sociable, empathetic, and likable). 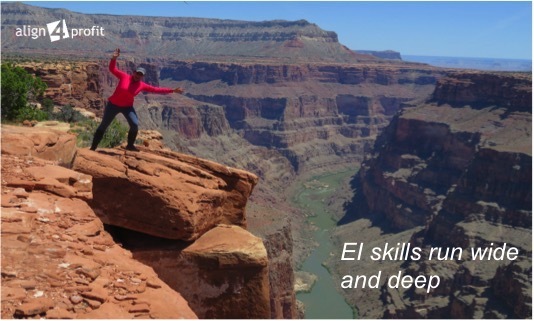 EI also includes crucial abilities, such as achievement focus, the ability to influence, to manage conflict, and so on. I call understanding and implementing EI “operating in the sweet spot of leadership.” The skills on one side of EI include driving accountability. That is, making sure leaders instill fiercely passionate ownership. On the other side is motivating engagement with heart, which calls for leaders to inspire genuine commitment. When your leaders balance these behaviors in the sweet spot, lasting success can be achieved. So where are your leaders strongest? Where could they get more support? I share here the two-sided behaviors for balanced EI. The goal of our Raising Emotional Intelligence program is to sharpen a culture of high-commitment and high-performance. This culture is defined as everyone having a clear understanding of expectations and accountability for results, while staying motivated to go the extra mile. 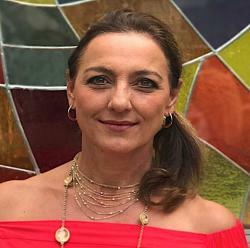 Your leaders and managers have the greatest ability to foster this kind of culture when they are able to connect to people emotionally and build a balanced approach to Emotional Intelligence.